What can bring an Italian man to Merida if not the strongest of feelings…love…the love for its profession…the love for this city…and finally the love for a beautiful Mexican woman. 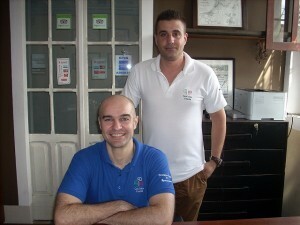 With a Degree behind in 2003 I decided to join one of the most prestigious Italian Masters in Tourism. After completing my academic studies the passion for hospitality led me to establish myself at some of the most prestigious hotels in Rome and Venice, Italy.  In 2013 the idea of going on a pleasure trip to Mexico, journey from which took shape this new and intense experience called Casa Italian Yucatan, at your service to provide a memorable stay in the White City, Merida. Born in Caracas from Italian father and Venezuelan mother, I spent the first years of my childhood in the capital of Venezuela before moving with my family to Italy. Perfectly bilingual Spanish-Italian, the experience of living in two different countries has given me the opportunity to open since an early age my cultural horizons, which always led me to an innate passion for foreign languages and for tourism.After a degree in foreign languages and literatures I attended the Master in Economics and Management of Tourism in Venice, where among other things I met my friend Daniele, who was to become years later the founding member of Casa Italia Yucatan – Boutique Hotel, in Merida where I happily live since 2012 with my Mexican girlfriend Karla. 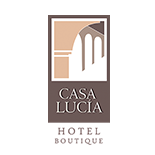 At Casa Italia Yucatan we know the importance of our employees, a fundamental element to provide a high level of quality in a hotel. 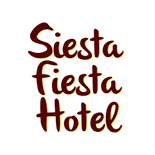 Our team, consisting of 3 Receptionists, 1 Night Supervisor, 2 Room maids, 1 Chef and 1 Cook, is carefully selected among the best candidates. 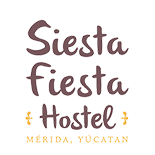 All our employees are from Merida, in order to ensure, in addition to an appropriate standard that fits to the prestige of the hotel, also the presence of local people to strengthen our idea of cultural union between Italy and Yucatan.